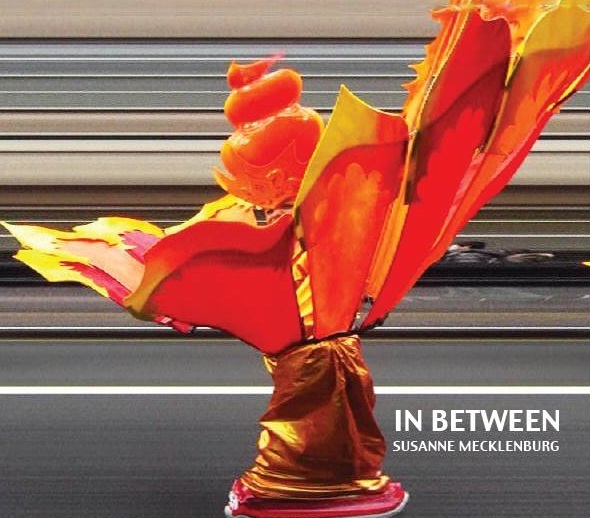 IN BETWEEN is a reflection of the artistic path I have chosen: music and photography telling a tale. 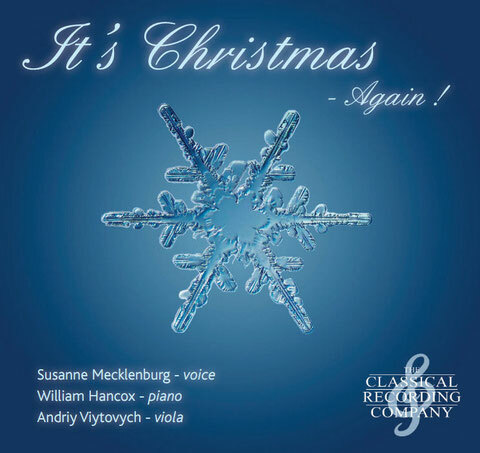 Musically you will find an unusual combination of styles, composers, musical periods, geographical origins, rhythms, stories and lyrics on this CD. The photography and videos by Gareth Davies (www.tickpan.co.uk) illustrate the musical tale and make it more accessible for the audience. Music and photography mirror each other, visualising the musical score’s rhythm, tempo and pitch and bringing sound from the melodies and harmonies of the imagery to the musical performance. The message is IN BETWEEN. 2016 marked the 300th anniversary of Capability Brown’s birthday. This well-known English landscape architect, often called “England’s greatest gardener”, designed over 170 parks in the 18th century, such as the gardens at Hampton Court or Blenheim Palace. To celebrate this anniversary we offered a photographically illustrated and historically commentated concert. Below you will find a few selected songs from our newly recorded CD - we hope you will enjoy them! Your can order your copy of our CD either via Amazon UK / Amazon Germany or by writing directly to me [Contact] (Price: €15 including delivery, for larger orders concessions apply).